Sat Apr 22 10am-2pm, Teramoto Park (NW corner Queen St W & Chinguacousy). Sign up for Eco Pledge in support of Brampton's Grow Green vision of becoming a sustainable community; one that is economically, environmentally and socially healthy and resilient. 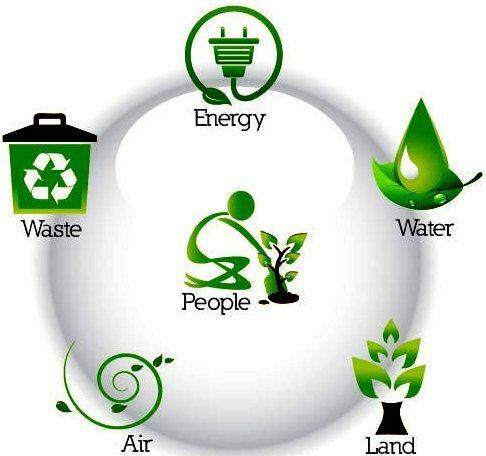 Brampton Grow Green Environmental Master Plan targets the 5 elements: Air, Land, Water, Energy, Waste and People. What better way than to have Brampton's cycling community commit to an Eco Pledge target, since every time we ride our bikes we spare the Air, Land and Energy. It is certainly emotionally and physically healthy for the People who cycle! We are good with Water as long as we use our refillable water bottles! City of Brampton Parks and Brampton Environmental Advisory Committee is partnering with Credit Valley Conservation to bring you this event.